Spring time equals the time for one of the strangest vegetables that we eat – asparagus. What else do we eat that shots stalks directly out of the ground and is basically a flower. Just this last weekend I got to watch the asparagus I planted last season poke through the ground for the first time, after a couple weeks of nervousness as my friend’s asparagus had already done so. The season is now to enjoy one of the tasty veggies of the year. 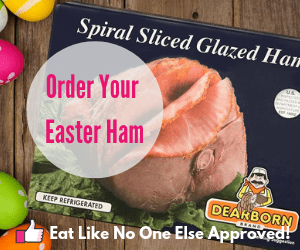 Asparagus is available year round, mostly coming from Peru, but you will find the best tasting asparagus during April to June (check out my post on asparagus season). Once you bring that asparagus home you want to last. What can you do to keep asparagus fresh as long as possible? The first thing you need to know is that asparagus should be treated like a flower. What do you do to keep cut flowers around as long as possible. You put them in a vase with water. The same thing you do with asparagus. 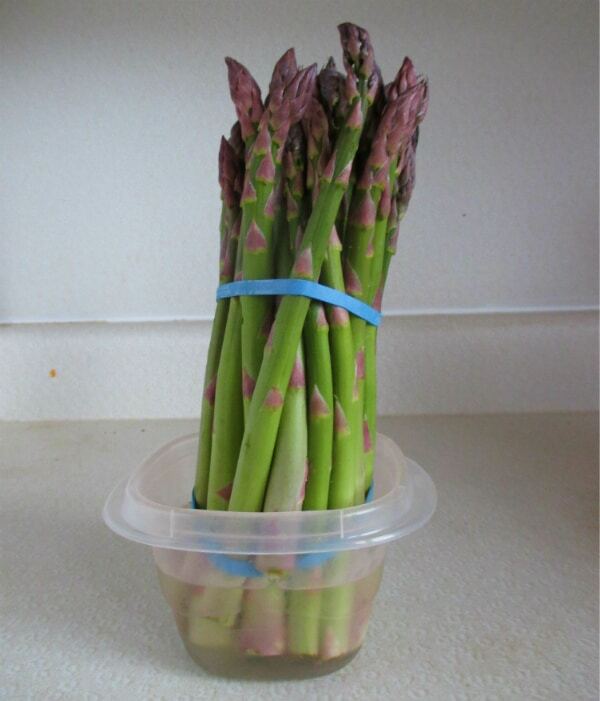 Any good grocery store will store their asparagus upright in water, you should continue to do so when you get home. 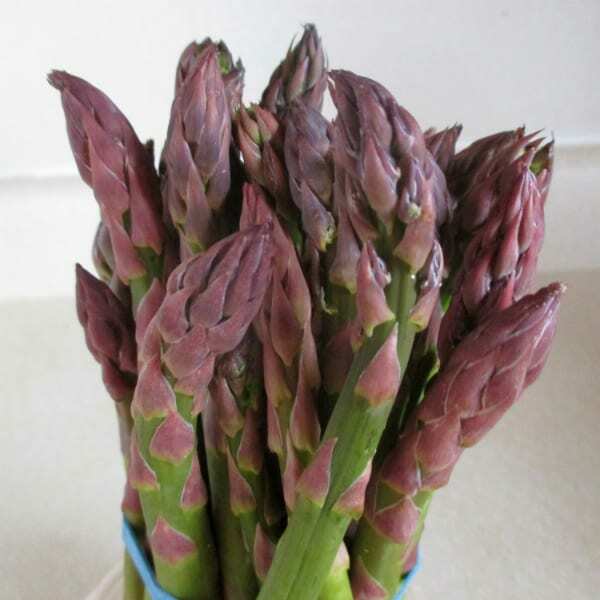 Place the asparagus in any kind of vessel with enough water to cover the bottom inch or two of the asparagus. 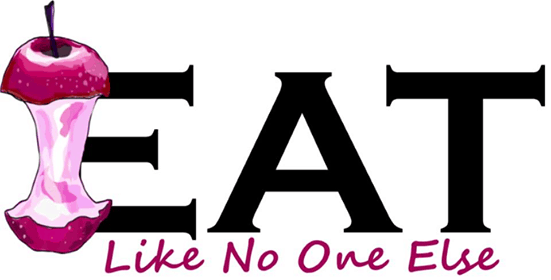 And then place in your fridge. Some people suggest removing the rubber bands and I admit I haven’t always done that. I don’t find it to be a problem, I kind of like keeping the bunch together. Remove them if you like. Stores this way, I think you can easily store it for 5 days without compromising the quality. 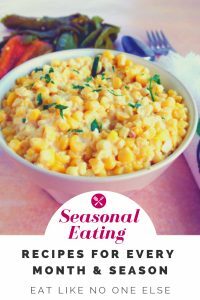 Still best to eat as soon as you can as with any vegetable. Here is a special little trick that most people wouldn’t think of. Don’t use cold water use lukewarm water. Using warmer water helps open up the pores, it’s like giving your asparagus the spa treatment. Opening the pores allows the water to be absorbed by the asparagus more easily – keep the stalks crisp and green. Don’t use hot water as you are not looking to start the cooking process. Just water that feels a bit warm on the back of your hand. This trick is employed by some grocery store. They give their greens a dunk in lukewarm water and then place them into their coolers before they reach the store shelves. This helps give them a nice crisp appearance and can help to reduce spoilage. Here are some of the recipes I have features over the years utilizing asparagus. 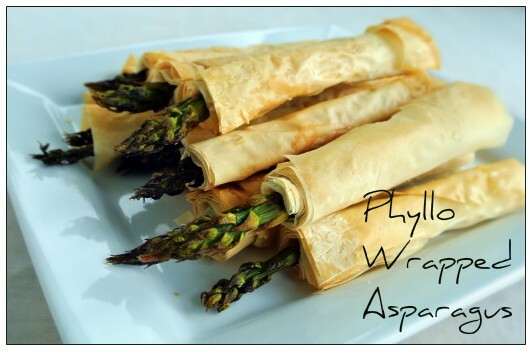 Asparagus that is baked in crunchy, paper like phyllo dough. Most people only think of basil pesto but believe it or not asparagus can be used to make a fantastic pesto. Don’t throw out the ends of asparagus that you cut off. You can save them and use them in a soup. Tips on how to successfully microwave asparagus.